DJzone DJ Magazine :: The next generation of DJ performance technology: Marc Romboy sneak preview of Smithson Martin Emulator. Marc Romboy will be playing three exclusive European shows to showcase Smithson Martin's Emulator. This revolutionary piece of technology for DJs and producers melds midi-based software with touch-screen hardware with stunning results. He is the first DJ ever to perform with the latest Emulator software, and these dates are the first opportunity to catch him in action. The tour begins in London with a date at Ministry of Sound on 13th August. Second stop is Bloom Club in Wuppertal, Germany on 19/08 and he finishes up at Studio 80 in Amsterdam on 26/08. The final stop includes an Emulator workshop run by Romboy himself, which will give professionals and aspiring artists a chance to try the kit and learn from a true expert. Emulator is 'the world's first and only fully customizable, multi-touch software for professional DJs and music producers.' Creators Smithson Martin are a software development company with a focus on DJ technology, and this is their flagship development. The company was founded by two veteran DJs, Alan Smithson (Canada) and Pablo Martin (Argentina) who share a passion for music, DJing and technology. 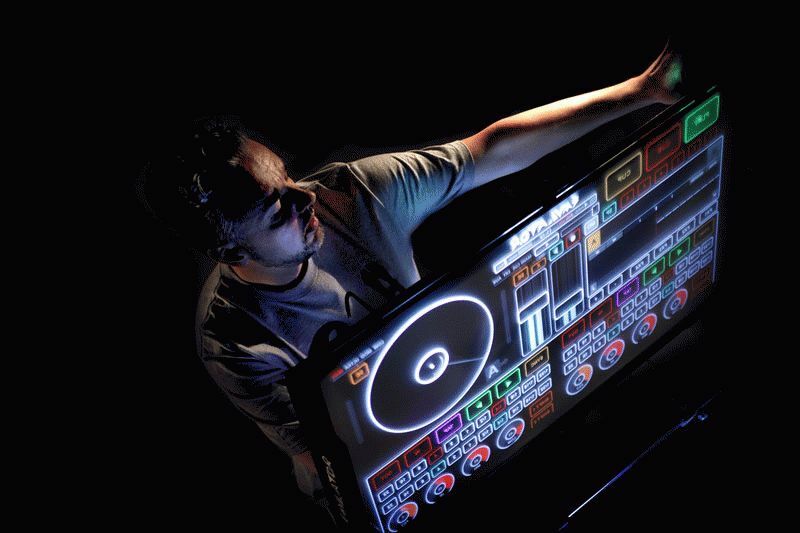 During the shows Romboy will be using the state-of-the-art DJ tool dual view multi-touch system. This large-scale interface, also available from Smithson Martin, shows just what is possible when Emulator becomes part of the performance. The DJ becomes part of the light show as the crowd witnesses their every move, giving the performer a new and exciting way to communicate with the audience. Systematic label head and DJ/producer Marc Romboy was a natural choice for raising the profile of the software. He loves 'to DJ all over the world because he likes the way everybody understands and lives the same, universal language of techno and house music.' A true internationalist, he regularly appears at clubs including The Rex in Paris, Fabric and Ministry Of Sound in London and Berghain in Berlin. Known as an artist who constantly seeks to change and evolve his style, the opportunity to experiment with new technology and new ways to perform was too good for him to pass up.